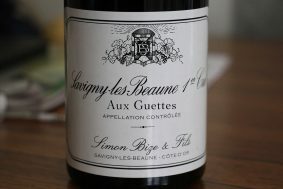 There are few red grapes as versatile within different growing environments than Syrah. 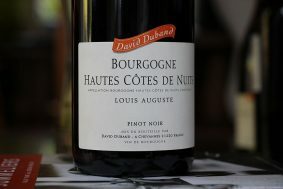 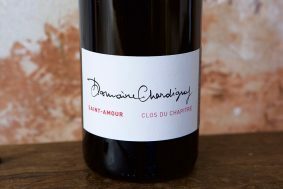 It can render wines of depth and character whether it’s grown in a moderately cool climate (like France’s Northern Rhône Valley) or those that have plenty of heat to go along with the sunshine (California, Australia and southern France). 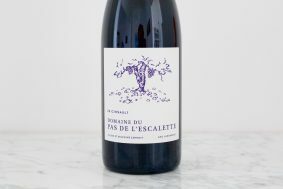 Syrah channels its terroir all too well, which makes for a compelling wine if you have a good terroir, and not so much when the terroir doesn’t have much to say beyond the climate where it’s grown. 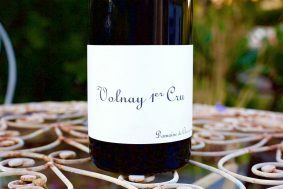 Apparently when Syrah remains snug to France’s Massif Central (like the most of the Northern Rhône Valley does—save parts of Crozes-Hermitage and Hermitage) it’s a solid bet that it has the right environment to reach its full potential. 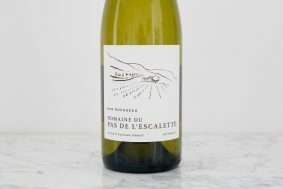 Cold winds from the Massif Central race down the hills as the sun sets and keep this cool stream of air flowing all night. 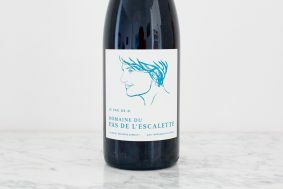 It’s also home to an ideal array of rock and soil types like granite, schist, gneiss and limestone, to name a few, all suitable for excellent Syrah. 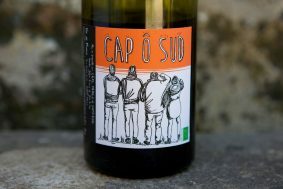 This is the case on every fundamental front for the Terrasses du Larzac AOP, especially within the valleys where Escalette’s vineyards are grown at a high altitude (an average of 350 meters) on clay and limestone—a rock type also found on more than half of Hermitage and a smaller portion of Crozes-Hermitage. 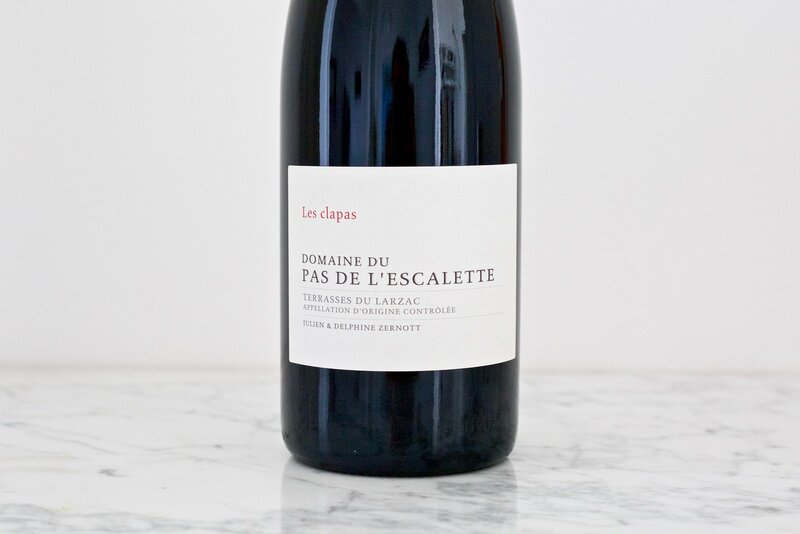 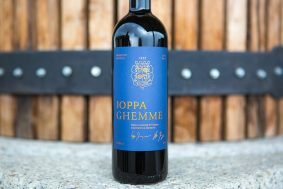 The Clapas, named after the limestone rock piles found in the vineyards, is a red blend that leads with Syrah, which makes up 50% of the blend. 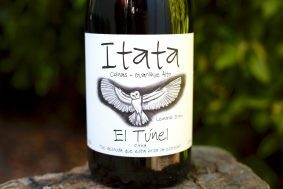 All of the clusters of the Syrah are in the mix for the fermentation and they contribute what one might expect from them: freshness, texture and exotic green animal nuances. 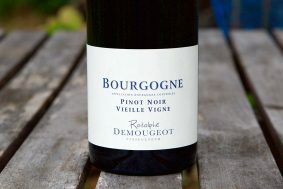 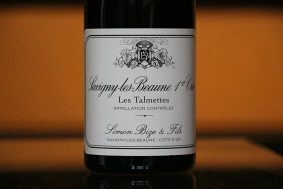 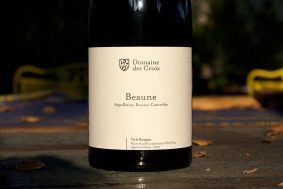 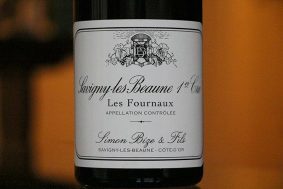 (Delphine made it a point to say that they will never destem any Syrah they make because they add so much complexity.) 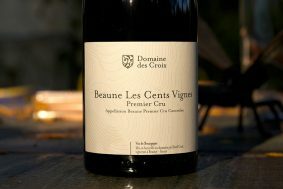 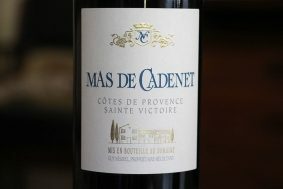 The remainder is mix of 30% Carignan and 20% Grenache, both co-fermented with 50% whole clusters. 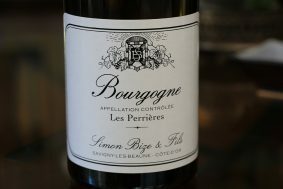 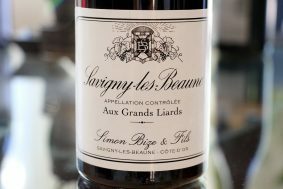 The latter two grapes contribute more of the suppleness, but the combination of all three—three extremely noble grapes—makes for a wine broad in dimension and full in flavor. 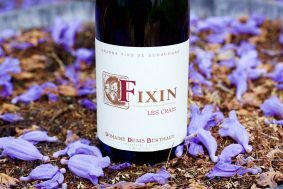 After its three to four week “infusion” fermentation (which simply means no big movements for extraction) the wine is polished up over fourteen months in 50-hectoliter upright wooden tanks and a single 20-hectoliter foudre. 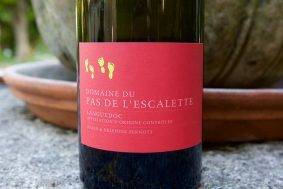 It’s racked once in the spring and the only sulfite addition (no more than 30mg/l, or 30 parts per million of total SO2) is made just prior to the bottling without any filtration.